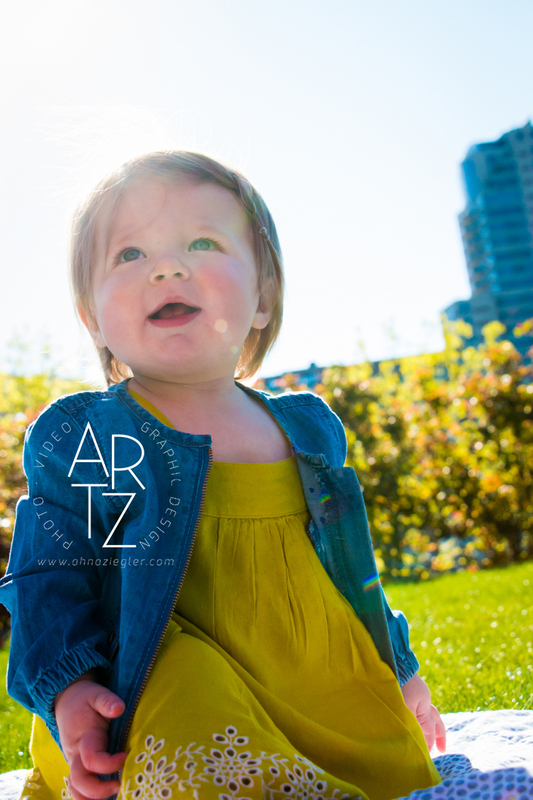 Autumn in Michigan is (rightly) lauded so often that I tend to forget how gorgeous and colorful Spring is, too. 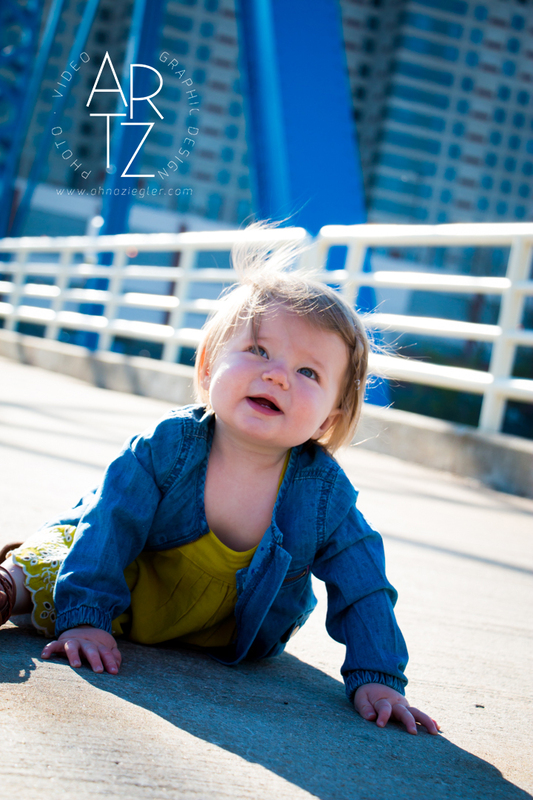 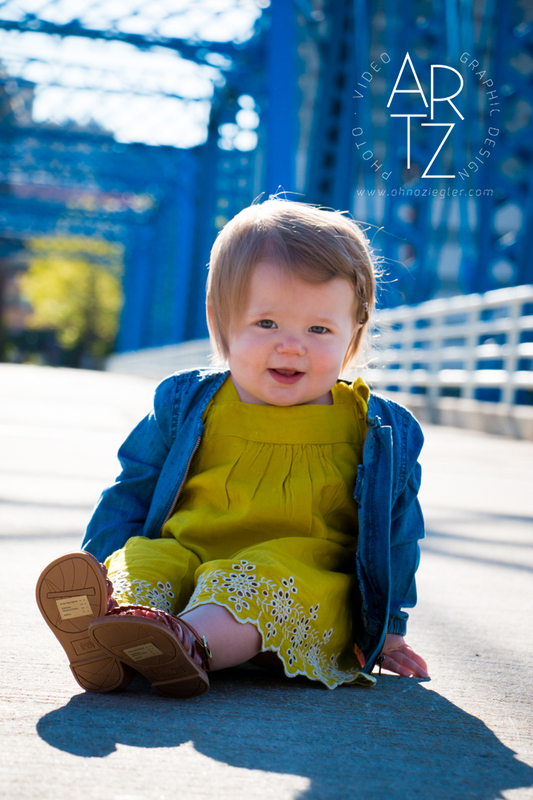 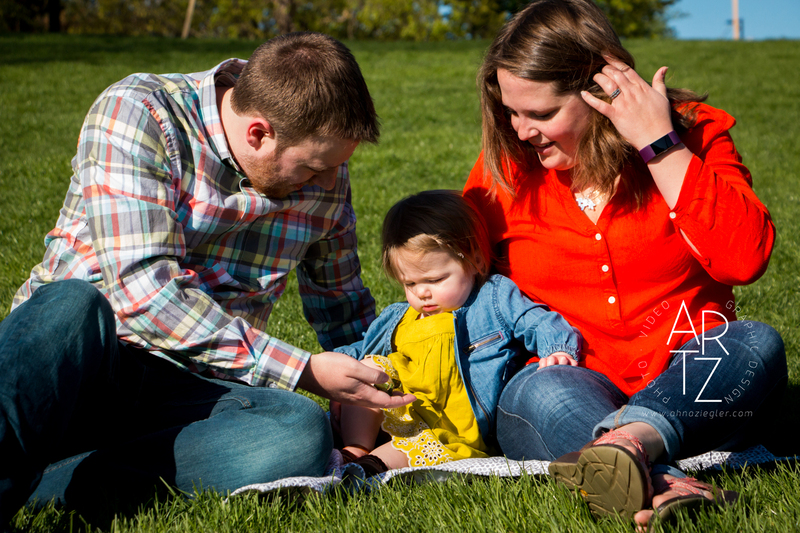 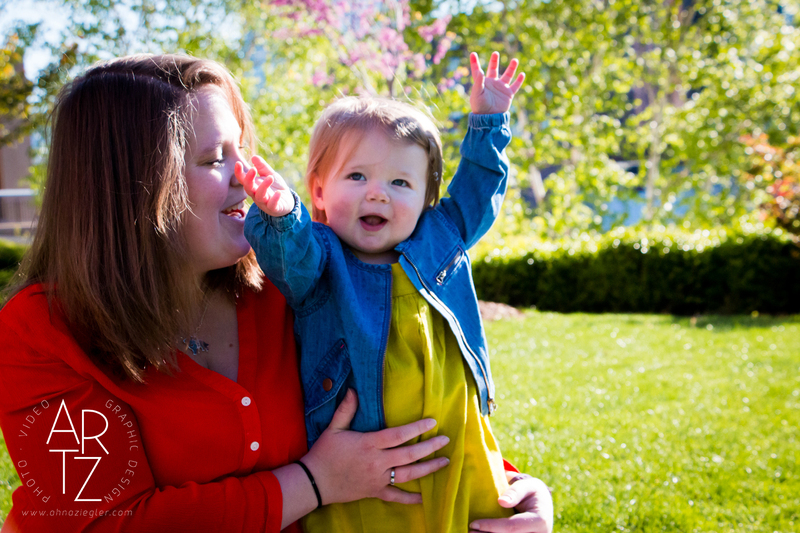 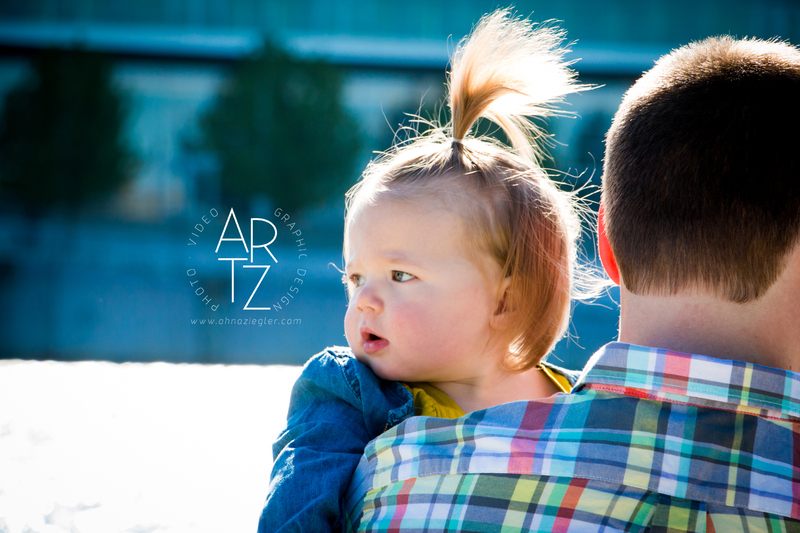 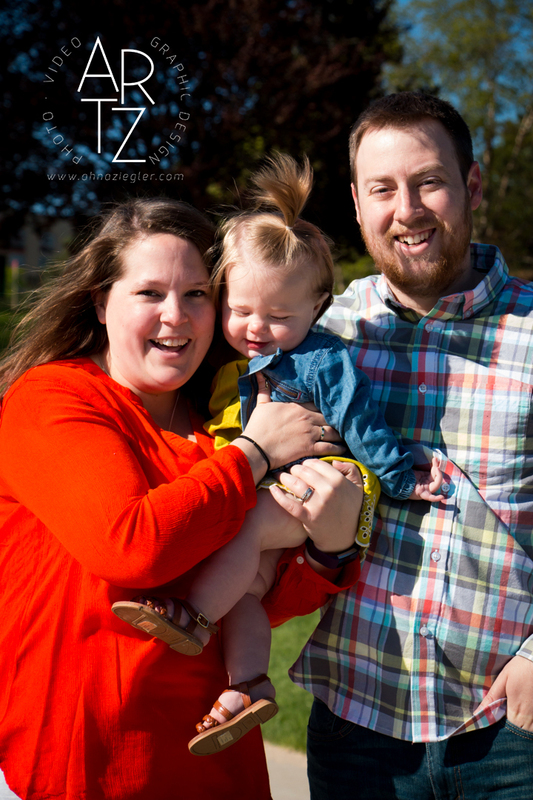 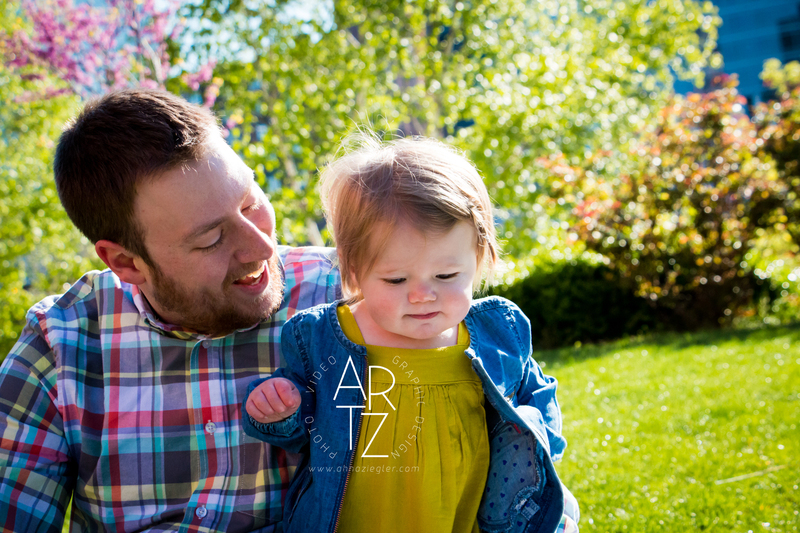 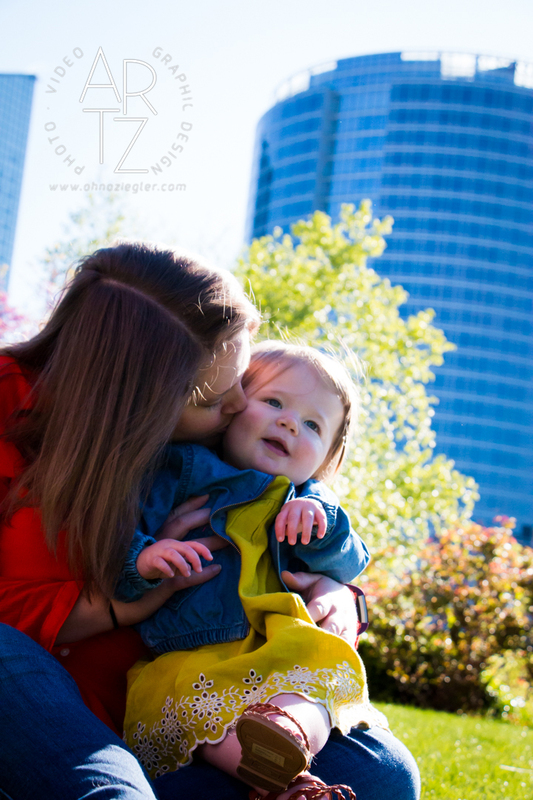 The Truer family and I spent a lovely morning downtown Grand Rapids recently to mark Eliza turning one year old! 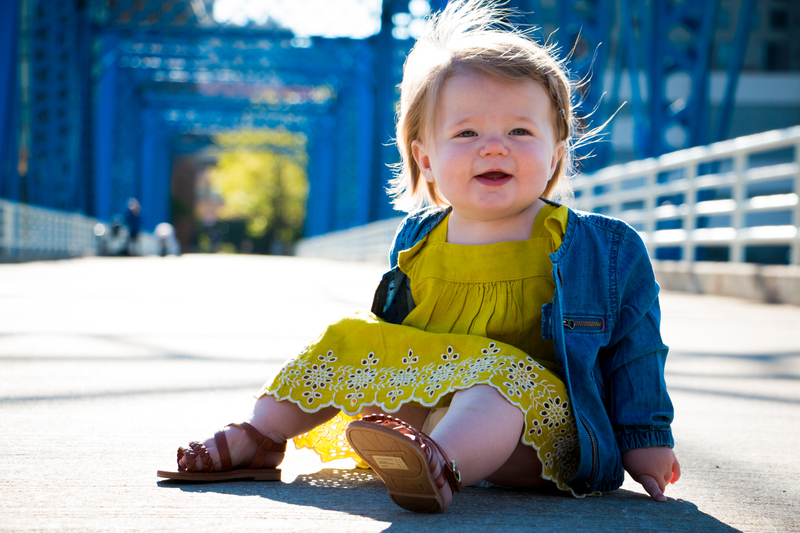 I think this little corner by the river might be my new favorite shoot location! 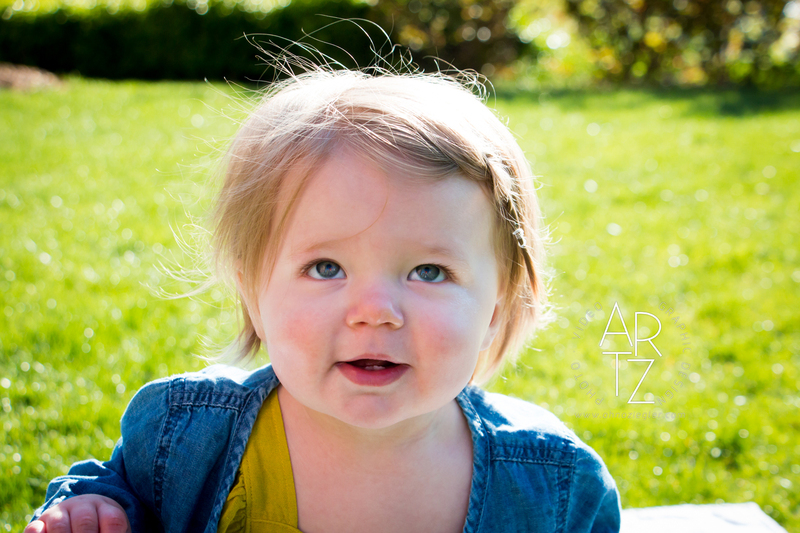 I typically charge $200 for a one-hour shoot focused on one subject. 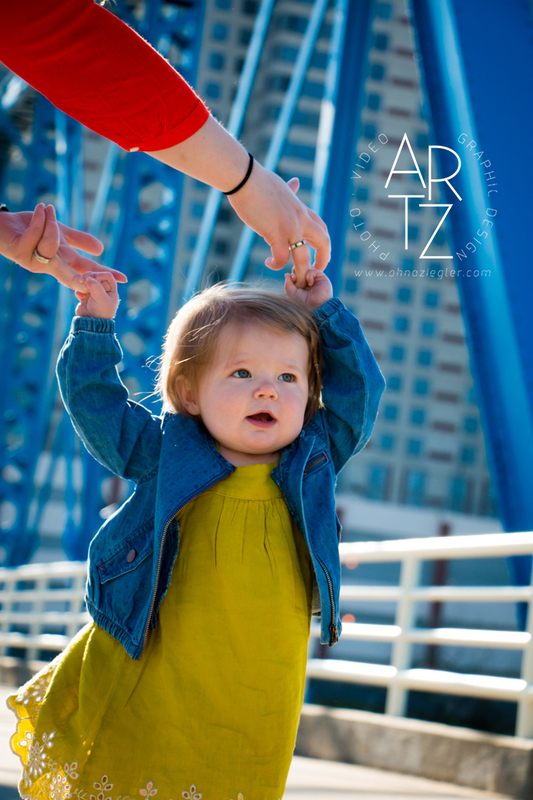 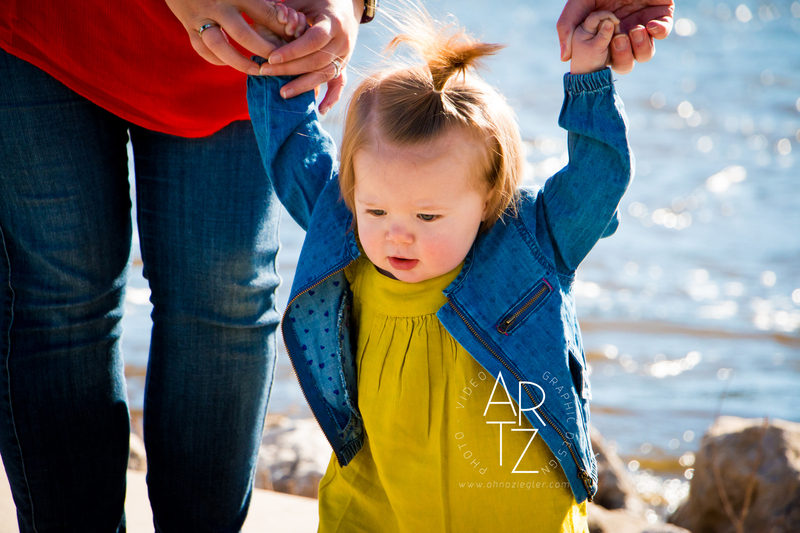 Let me know if you’d like to book a shoot for your child!